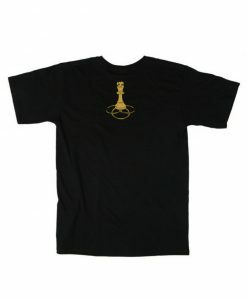 The legendary Wu-Tang Clan is among the most successful and influential groups in hip-hop history. 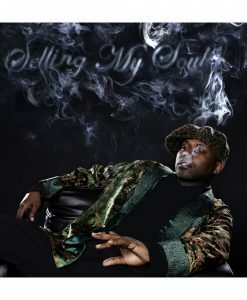 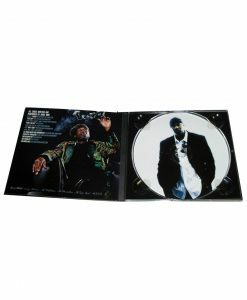 As one of the nine original members, Masta Killa has been an important part of the Wu legacy since the group’s debut in 1993. 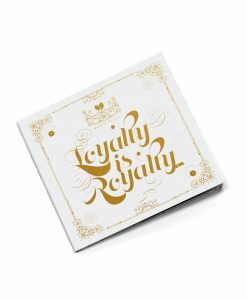 Now, Killa is back with a brand new album, Loyalty Is Royalty. 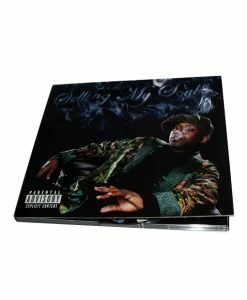 The highly-anticipated project boasts an impressive list of guests, including Method Man, Redman, KXNG Crooked, Sean Price, RZA, GZA, Prodigy, Inspectah Deck, Cappadonna, and more. 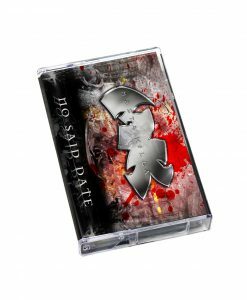 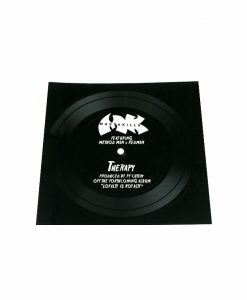 With production handled by the likes of 9th Wonder, Illmind, P.F. 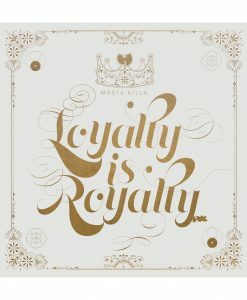 Cuttin, RZA, True Master, and Dame Grease, Loyalty Is Royalty delivers the kind of classic hip-hop experience fans have come to expect from Masta Killa. 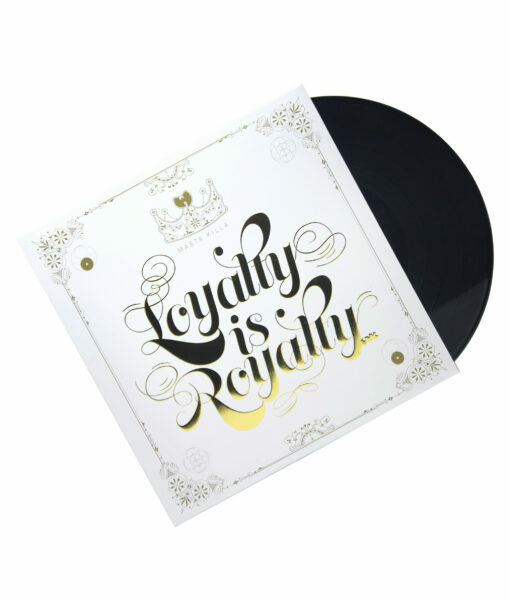 Vinyl jacket includes embossed gold foil print. 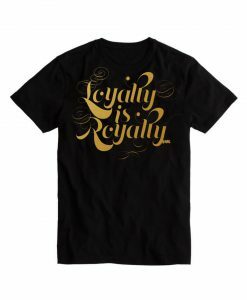 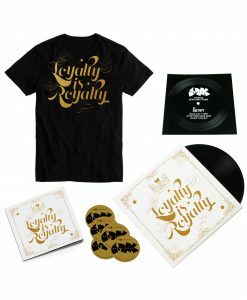 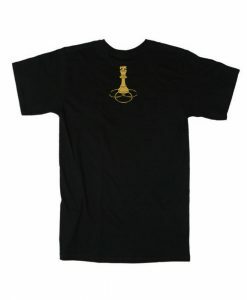 Purchase includes Loyalty Is Royalty stickers and instant digital download.